MiniPCNews.com is a technical blog about Mini PC, PC Sticks and Tablet PCs products including other electronics gadgets, tech knockoffs, and everything else. 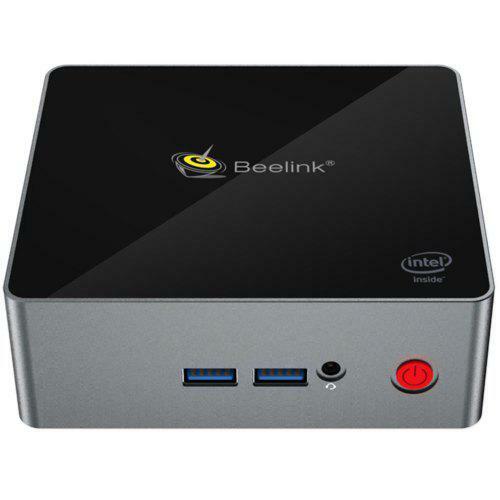 We provide the latest trending news from the global tech industry, but not just just Mini PCs. Created to help users make a choice among a variety of mini PCs and related services and apps, our teams of researchers and advisors have familiarized themselves with every nook and cranny of the industry. Our charts, lists and reviews, guides and tips are free of charge and provide you with the information you need to make the best choice. Affiliates Links: Since affiliate and advertising relationships come and go, we are keeping all this information in one, up to date list. In posts you will come across many affiliate links. These links are only related to the review of article written, so you won’t find spam links (unless we’ve been hacked).